Teenstar winner & X-Factor finalist Luke Friend getting ready for The X Factor tour! 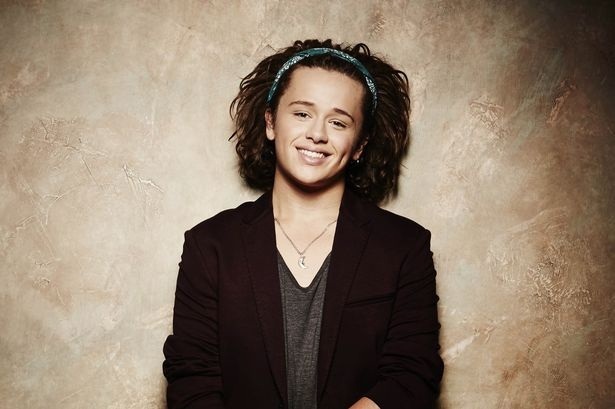 Singing contest TeenStar winner Luke Friend had a great 2013, topping his Teenstar victory by making The X Factor Final! The TeenStar winner battled his way through eight live shows and the Semi-Finals, competing against eventual winner Sam Bailey and Nicholas McDonald in The X Factor Final! Luke Friend is now set to embark on a UK wide tour with The X Factor, which starts on February 15th in Dublin with 30 dates at prestigious venues from Wembley Arena to The O2 in London. Reaching The X Factor Final wasn’t the first time West Country boy Luke Friend has had music competition success, after being crowned winner of TeenStar, the nationwide competition for teens and pre-teens, in July 2013. The TeenStar singing competition’s Grand Final took place within The O2 in London and gave acts, including singing contest winner Luke Friend, the chance to play in front of a sold-out crowd and music industry judging panel. Singing contest TeenStar winner Luke Friend now on The X Factor tour! To follow in singing contest TeenStar winner Luke Friend’s footsteps, get your audition for TeenStar booked here now! For more information on the X Factor tour click here. Neuronspoiler ‘Take the Stage’ In New Release!